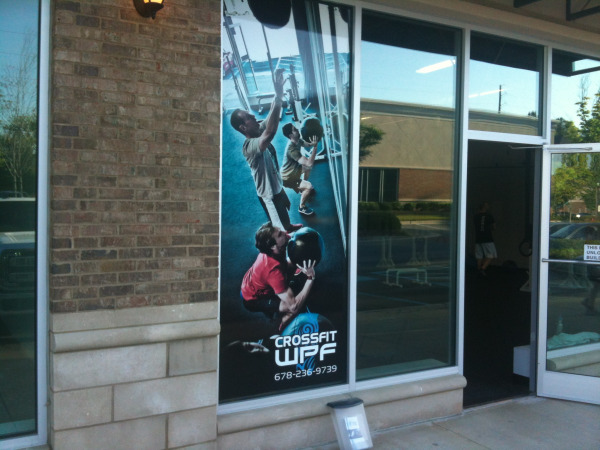 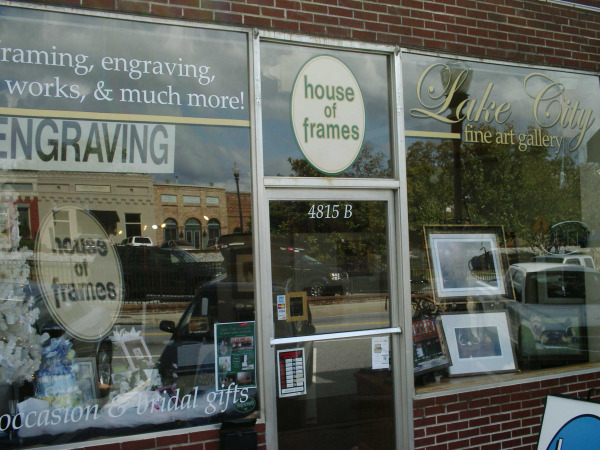 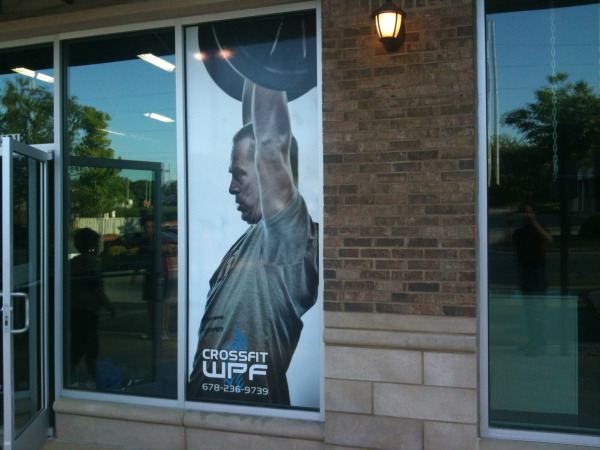 Window Graphics are used to identify your business and invite customers. 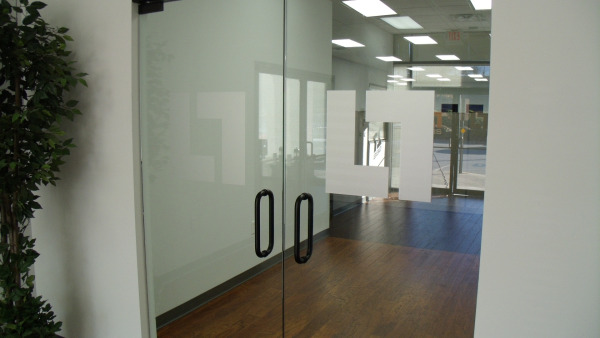 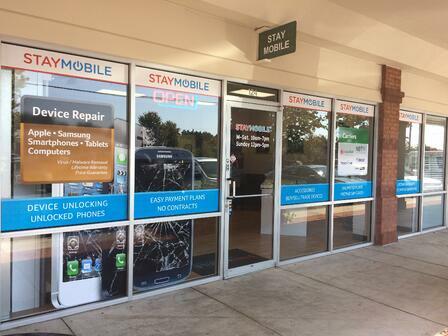 We install custom logos, perforated vinyl and door hours in a variety of colors. 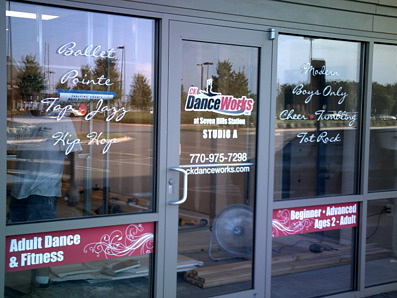 Apply your logo in full-color, list the services you offer, apply a decal to your car. 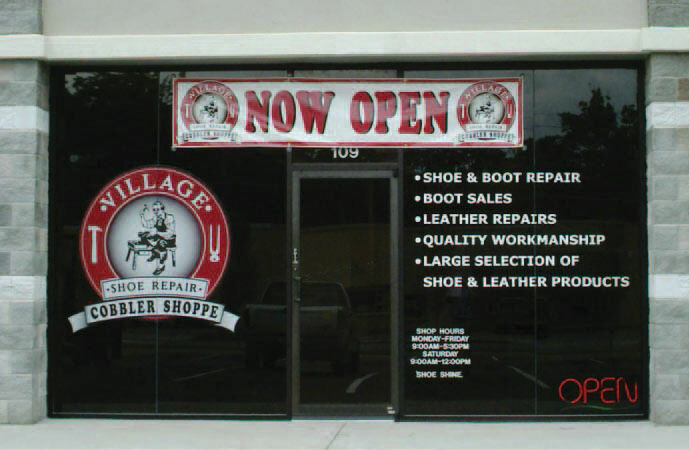 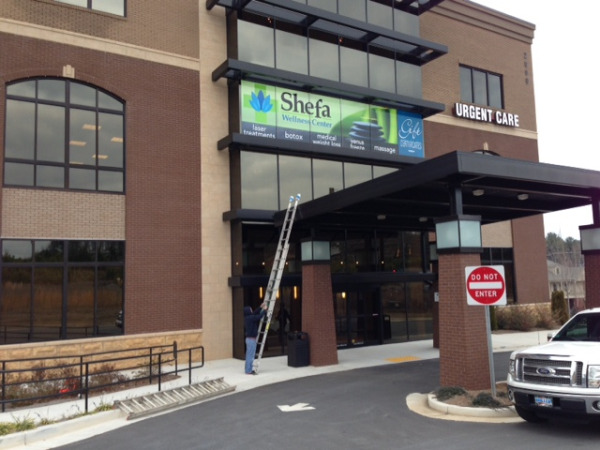 If you’re a new business in need of a sign, give us a call! 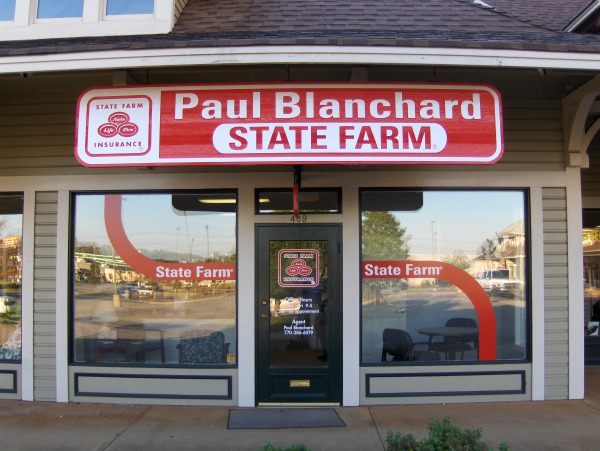 We’ll do the rest!